A very nice condition Raf Tropical Officer Tunic. Complete with belt & rank epaulettes,original brass buckle & buttons. 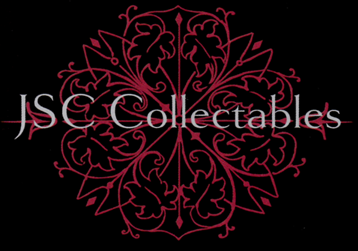 Good size for its era approx 40" chest. Makers label inside but no date. 4-pocket tunic with bellows bottom pockets. 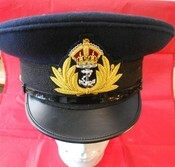 Reproduction Royal Navy Officer Cap Size 7 1/2"